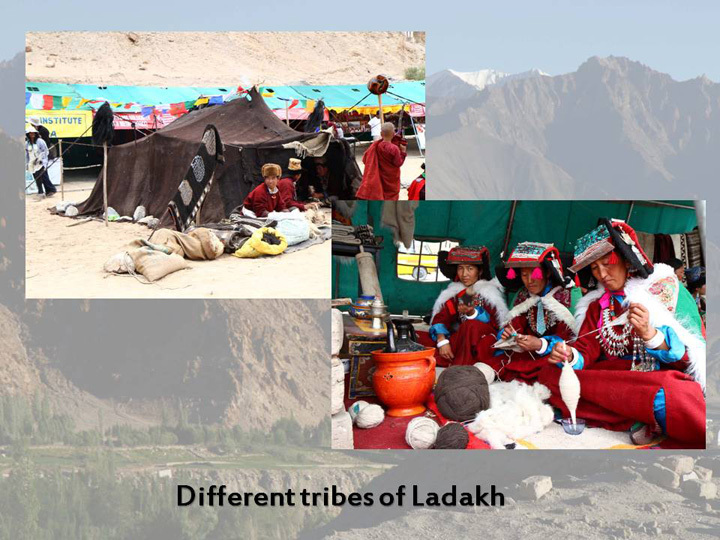 The blend of various cultures of Central Asian, Tibetan and Northern India are found in Ladakh. 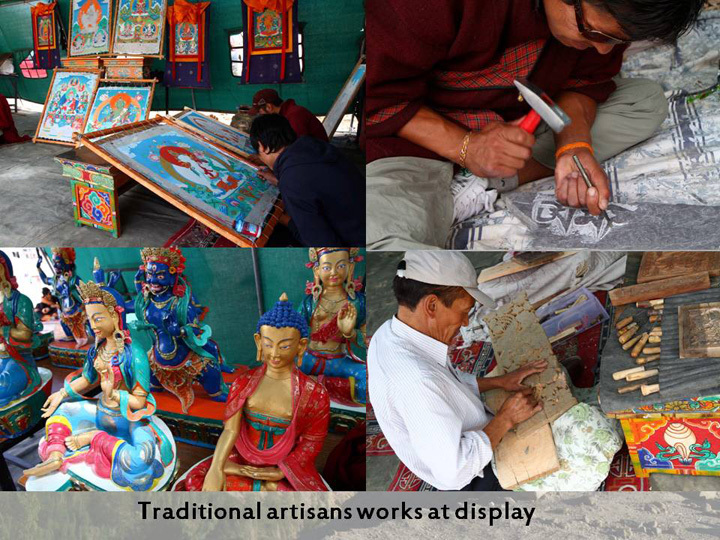 The Mahabodhi International Meditation Center, Leh, Ladakh; had successfully organized first ever "International Festival of Buddhist Heritage of Ladakh" in 2012 and it was a grand success. During the valedictory ceremony, many countries from abroad as well as from India unanimously declared to make the event as an annual feature. 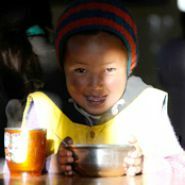 Ladakh, being a land of Dhamma and custodian of Buddhist heritage has been promoting cultural exchange with other nations which shared Buddhist heritage for both economical as well as cultural prospective since time immemorial by promoting spiritual tourism through the message of peace, harmony and compassion. 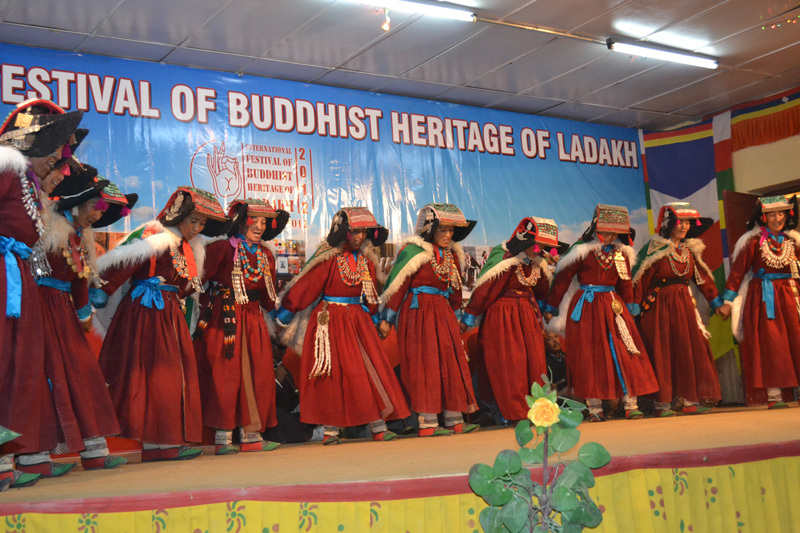 Being the land of tranquility, an oasis of peace, harmony and cradle of Buddhism with nature’s blessings, the event had the potential to become a prestigious feature of International stature in the cultural calendar of the region as well as to promote Ladakh as a distinct tourist, cultural and spiritual destination of the globe.